Incredible opportunity to own a 20 acre estate within a half hour drive from the International Equestrian Center. This incomparable property offers everything from a saltwater pool & hot tub to second living quarters. Entertain guests by the outdoor fireplace or have them relax by the pool under the covered patio. 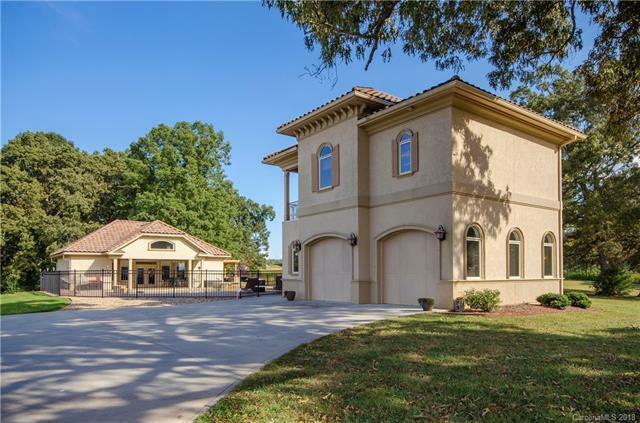 This private estate is ideal for the Equestrian lifestyle. Beautiful hardwood trees are accompanied by grass fields that offer long range views.